We are almost halfway through October and it looks like the month will only get busier. 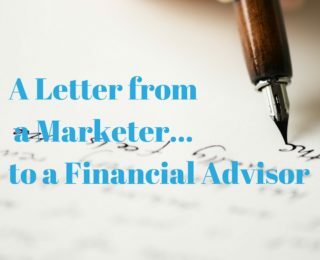 We’ve rounded up the best financial planning articles for all of your marketing questions to make your week a bit easier in our Five Little Things series. On October 19, 1987, the stock market plummeted in a truly unprecedented fashion. 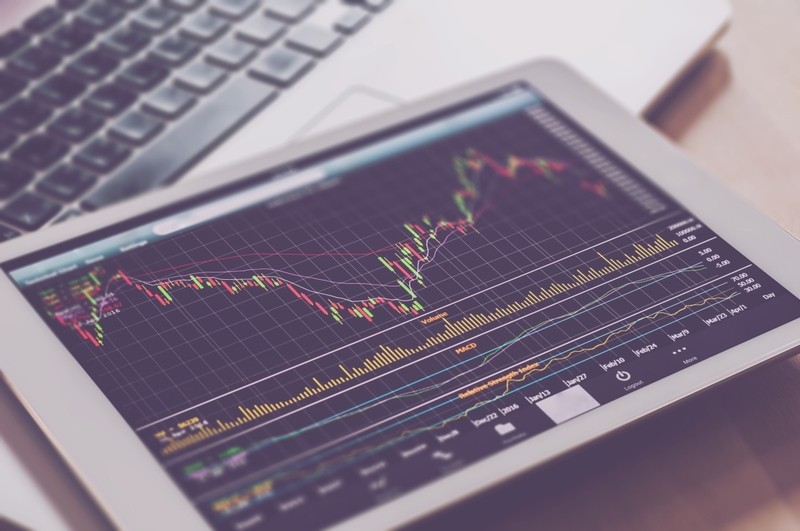 Though there was notable tumult in the markets in the months preceding the drop, few, if any, foresaw that “Black Monday” would result in a drop of nearly 22 percent in the Dow Jones Industrial Average (DJIA). For some context, the second-highest single-day decline of the DJIA was just over half of that amount. Ultimately, it would take nearly a year and a half for the DJIA to regularly stay above the opening price of Black Monday. It’s easier to attract more clients and referrals if you have unique niche – something special to offer. Specialization makes it easier to create that unique value proposition. Does your firm have a specialist? Is there someone that everyone in the firm known for handling specific issues, strategies, or types of clients? What is my goal when I post online? What feelings or emotions do I want to evoke in current and prospective clients when they are reading my posts? When visitors view my posts, what follow-up action do I hope they will be compelled to take? How do I want this post to ultimately be remembered? You may also like: The Best Financial Advisor Websites: Fall 2017 Edition and Social Media Compliance for Financial Advisors.